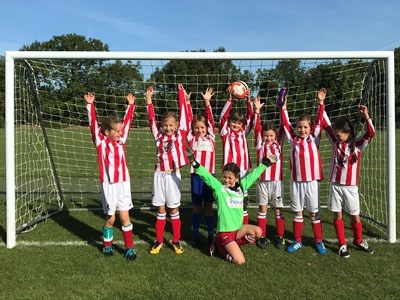 The U8s had their first ever girls match last weekend against PSG Saffron Walden. 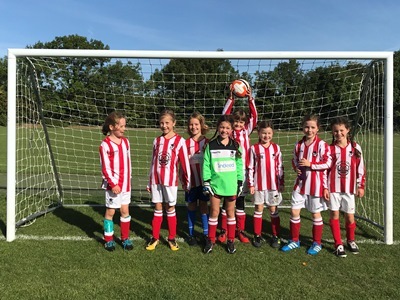 It was a very entertaining affair and the two sides were evenly matched; in the end Ashwell had too much fire power and won 5-2, with the goals spread around the team. Everyone had lots of fun and are looking forward to the next match.